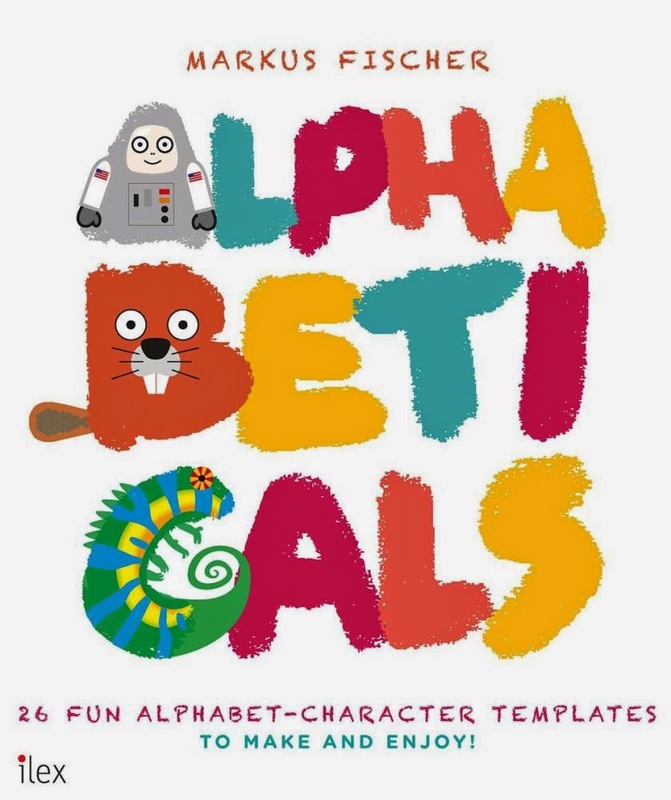 Alphabeticals is an amazing paper-folding alphabet kit that offers a fun way to encourage play with letters and words. Each of the 26 letters of the alphabet has its own character to make, starting with A for astronaut, and ending with Z for zebra. In between there’s an elephant, fly, ninja, and seahorse, amongst others. My favourite is the kangaroo with a joey. All you need to do is press out the coloured template for the letter character you want to make and start folding. Some letters are easier than others, so make sure you read the instruction booklet first and follow all the hints. A tiny bit of glue will hold the character together when the folding is complete. This is one of those books that should offer hours of entertainment for children and adults. Once you’re done with the alphabet, visit the designer Markus Fischer’s website, where you can find downloadable templates for a range of other paper models like a fox, dinosaur, sheep, and even a complete solar system.